Definition: If you are determined to obtain or achieve something at all costs, you want it regardless of the expense, effect or sacrifice involved. Let Yourself Go – Idiom Of The Day For IELTS Speaking. 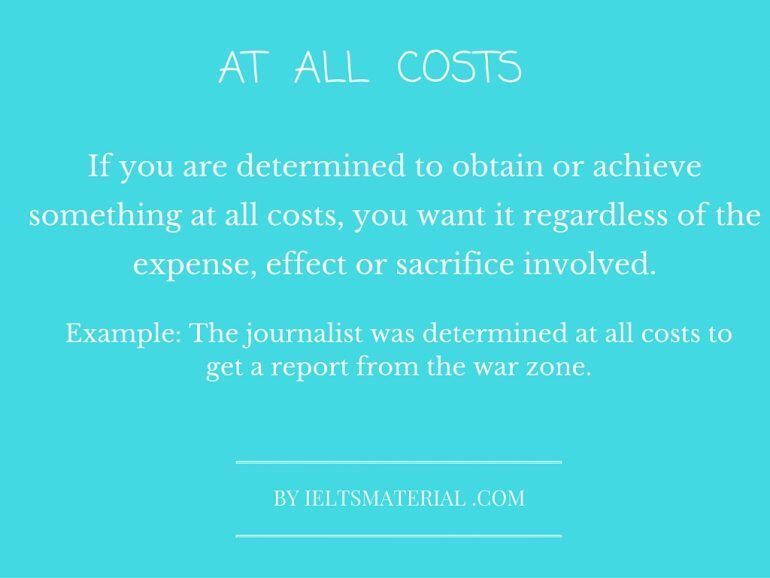 Example: The journalist was determined at all costs to get a report from the war zone. A. 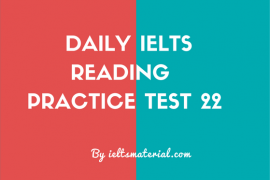 Match the idioms in column A with their meanings in column B. B. Make sentences using the learned idiom & jot it down in the comment section below. 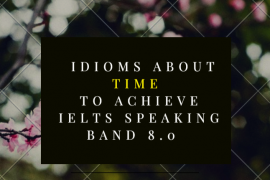 You should be really careful when using idioms in your IELTS speaking test. 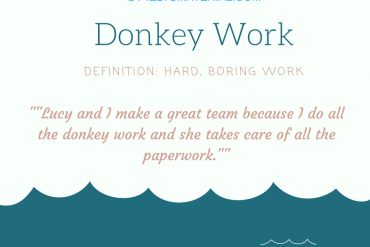 You can only be sure that you are using an idiom correctly if you have seen or heard it used in context. 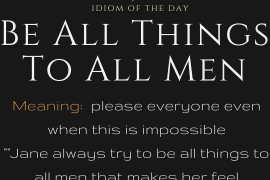 If you’ve only seen the idiom on a list, don’t use it because it can make your speech forced and unnatural. 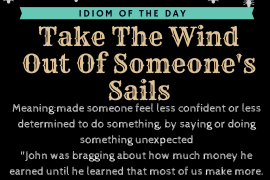 What we are trying to do in this category (Idiom of the Day for IELTS Speaking) is to teach idioms specifically for using on your IELTS Speaking test. 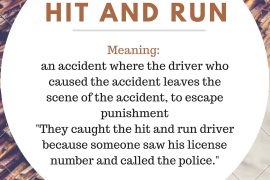 So, keep checking out Idiom of the day on IELTS Material website daily.